Software licensing is like a devil’s pact. Enterprises fund and commit to continue funding software development costs in exchange for the promise of ongoing support and, hopefully, functionally rich upgrades. Over time, however, CIOs often end up cursing the growing costs of supporting mature-but-critical applications and having to pay for forced upgrades they don’t always want. Open source and cloud computing have fundamentally impacted licensing models, but there’s still the need to support critical software that isn’t going away anytime soon. Traditional enterprise software licensing has been great for entrepreneurs and investors. For enterprises, not so much—until now. In essence, enterprises funded their vendors up front, and in exchange signed up for what was often buggy software, expensive updates, and costly support fees. In the meantime, some of those vendors failed, and most of the others ended up being acquired by larger (and ultimately hungrier) competitors. As vendors and customers migrate to the cloud, subscription models are shifting to a consumption model. But most enterprises are still sitting on perpetually licensed software that has value and should be balanced against the cost of new cloud-based subscriptions. However, Murphy points out that many enterprises end up paying monthly subscription fees for resources they are only partially using. Before overinvesting in cloud resources they may not fully utilize, enterprises should assess the current value and benefit of the legacy software licenses in their vaults. After funding years of enhancements and upgrades, those applications may be so robust they need little if any upgrading from a practical standpoint. 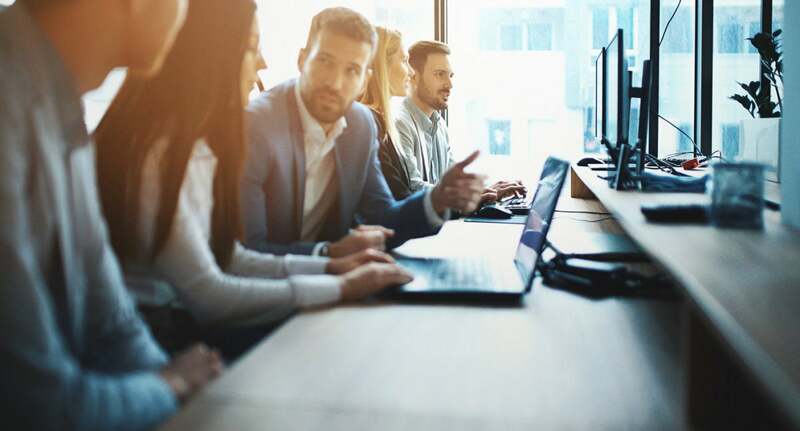 In fact, an Oracle-sponsored survey found that 73% of those surveyed said the most compelling reason for upgrading software was end of support for the version they were currently using. CIOs should resist being steamrolled into unneeded updates. Software that is licensed in perpetuity can be used forever, with third-party support replacing that which the vendor is either withdrawing or pricing so high as to be impractical. Taking charge in this manner provides the licensee with an asset that continues to provide lasting value into the future, while strategic cloud investments can be deployed in areas where they have the most impact, such as enabling new business models and driving competitive advantage. It’s clear that software usage patterns have outpaced the traditional software licensing model. Ultimately, enterprises should only pay for what they are receiving value from, and the best way to do so is by leveraging traditional licenses and new subscriptions where they fit best, while smartly managing your path to the future.